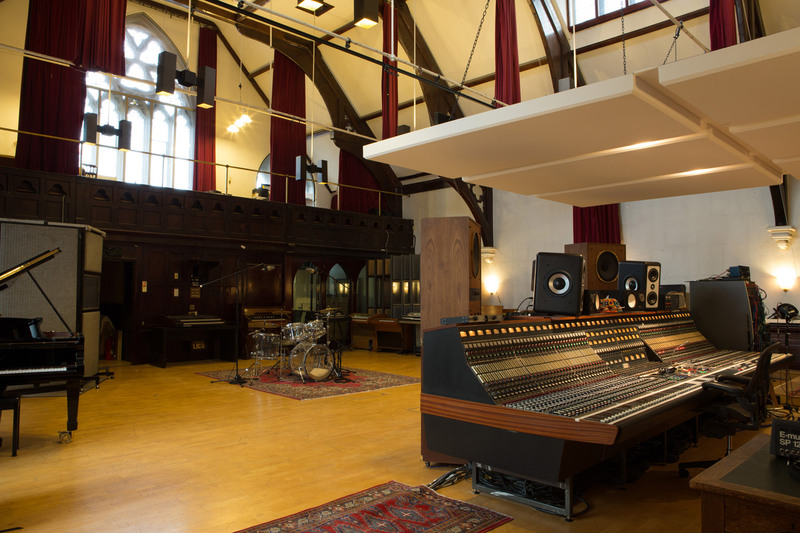 Originally built in 1855, the Crouch End Church was bought by Eurythmics’ producer/artist Dave Stewart in 1984, and reborn as The Church Studios where he worked with artists ranging from Dylan and Depeche Mode to Annie Lennox. 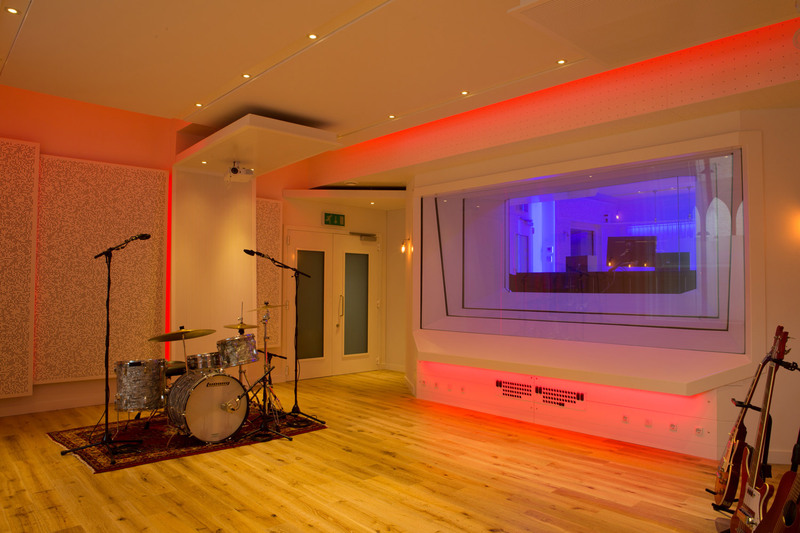 Recording star David Gray purchased the studio in 2004 and further expanded its legacy of hits. 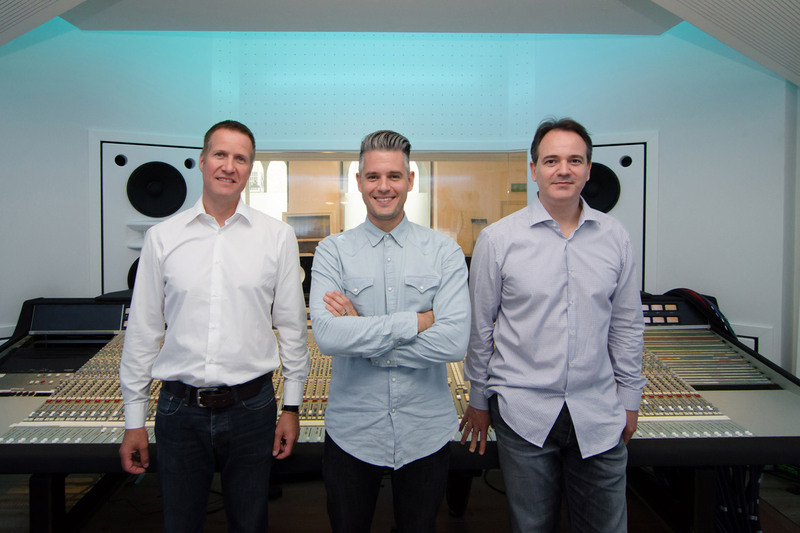 Committed to perpetuating the studio’s world-class reputation, Grammy and Academy Award-winning producer Paul Epworth (Paul McCartney, Adele, Cold Play, U2) brought WSDG on board to reconfigure the famed Studio A Live and SSL Control Rooms when he purchased The Church Studios in 2013. 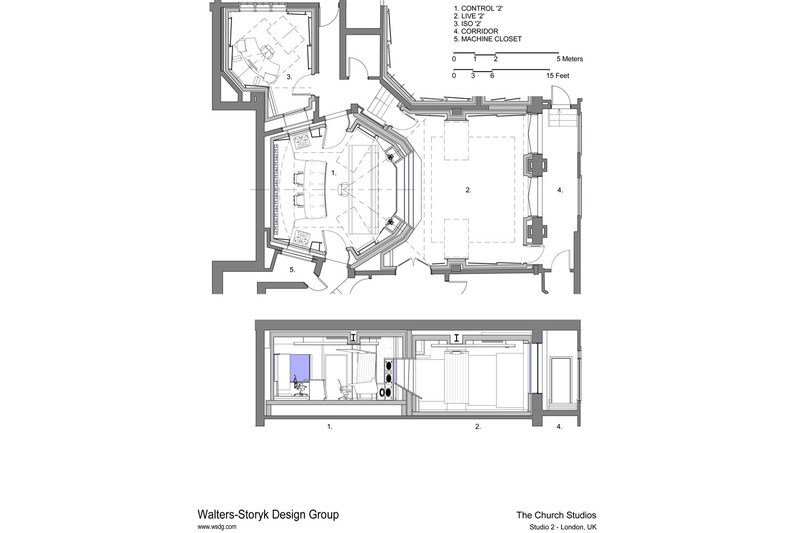 Initial plans called for a substantial upgrade to the monitoring system, and the introduction of a writing room. 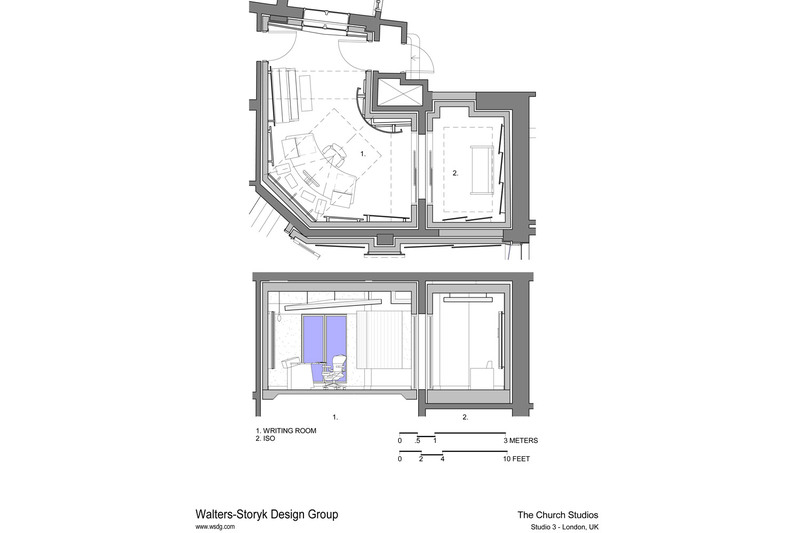 However, at the outset of the project it was discovered that isolation between the rooms was basically nonexistent. 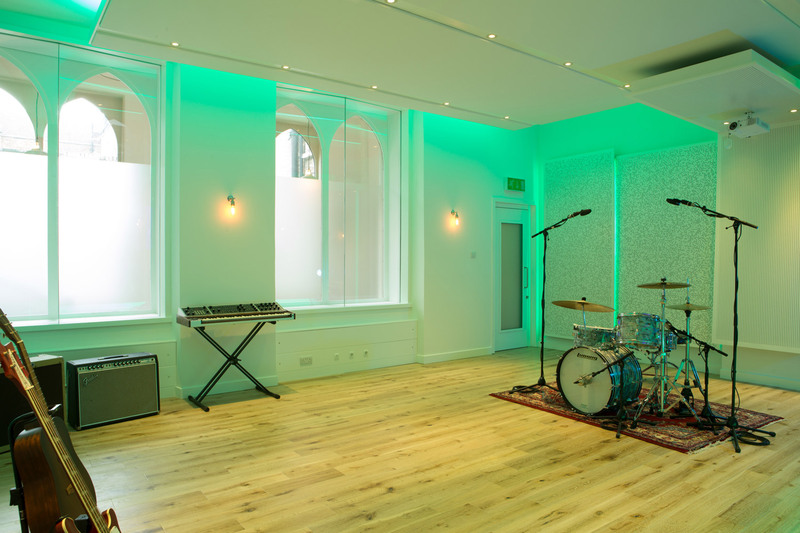 The previous owners basically used the studios for either personal or ‘locked out’ projects. 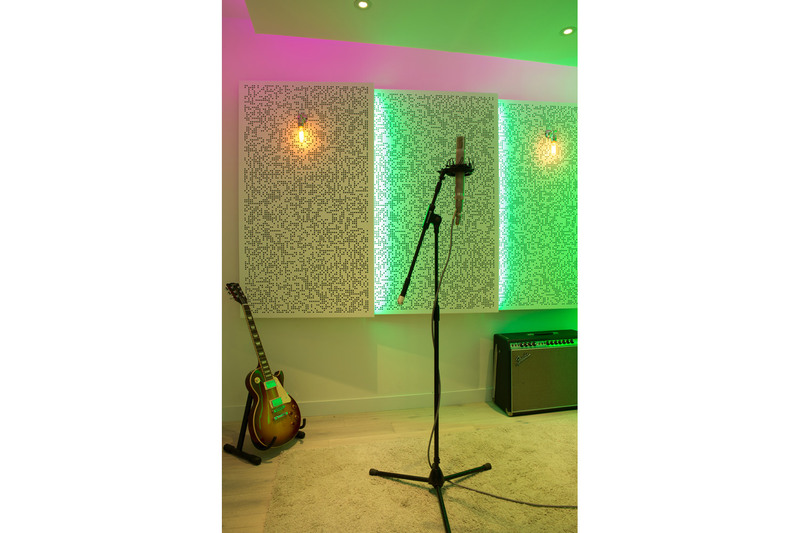 Sound leakage between rooms had never been an issue. 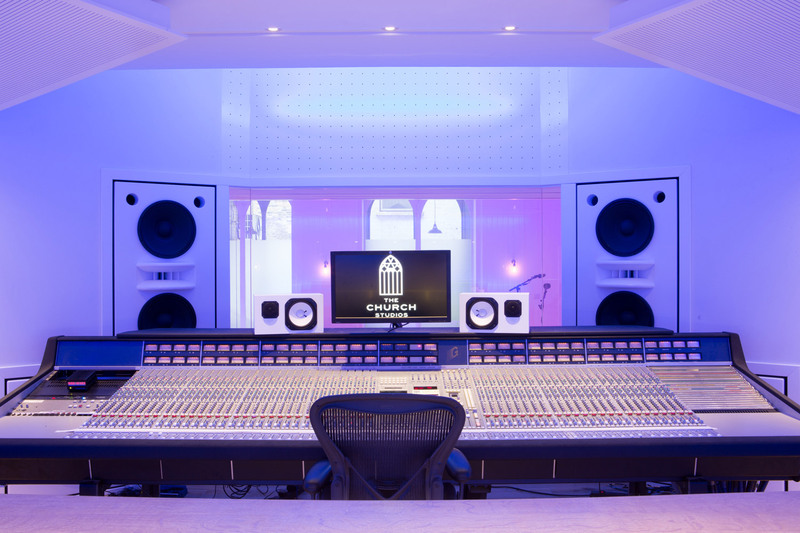 Although blessed with excellent “bones” and inherently pristine acoustics thanks to its liturgical origins, the studio required a total renovation because Epworth is hosting multiple artist sessions simultaneously. 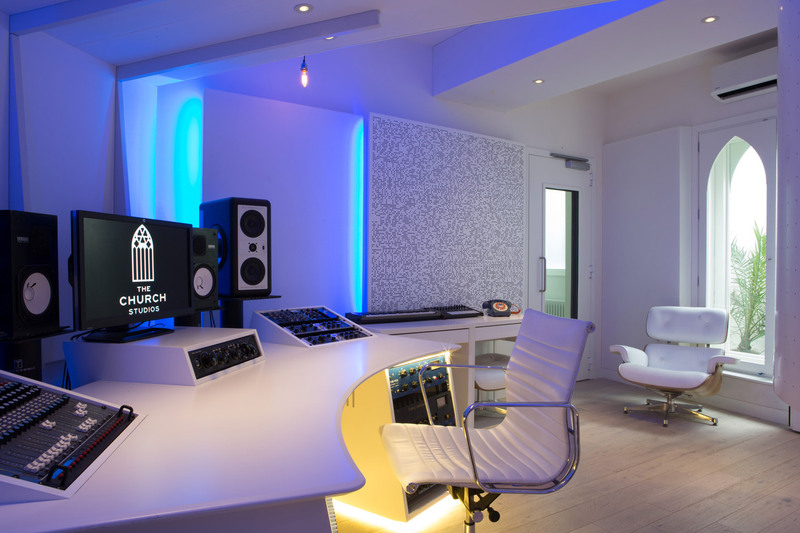 Working closely with renowned London-based Miloco Services to coordinate studio installations and operations, WSDG designed a comprehensive restructuring of The Church Studios. 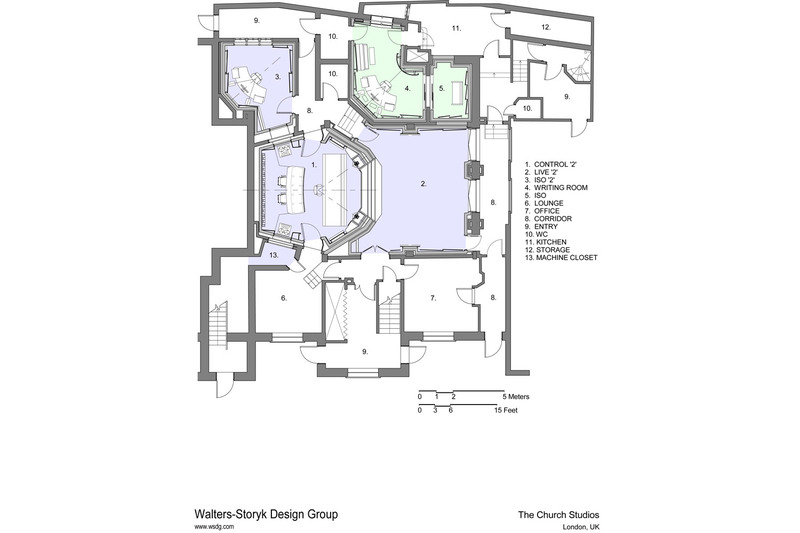 Interior aesthetics were drawn from a palette of subtle whites which may be ‘colorized to virtually any desired mood’ by a sophisticated computer program. The new, fully floated 352 sq. 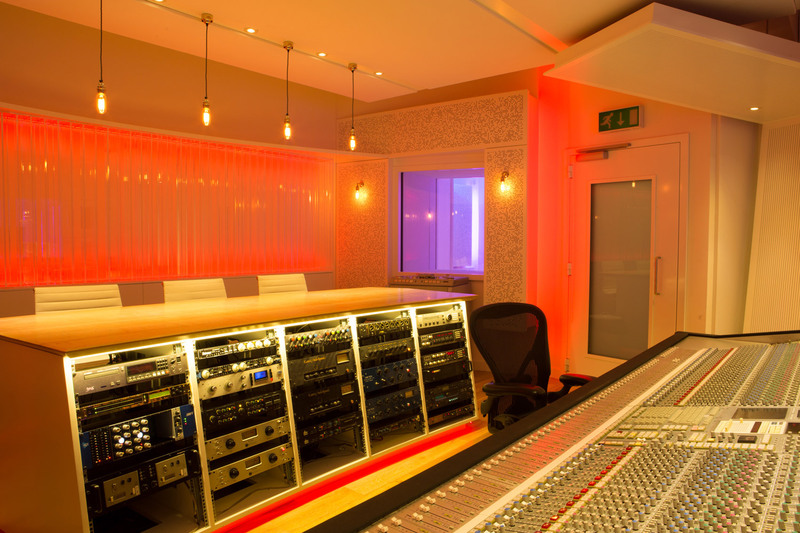 ft. Control Room 2 features the studios’ vintage, multi-platinum SSL console. Control 2 is also graced by new, custom-designed WSDG/Augspurger Mains. The 438 sq. 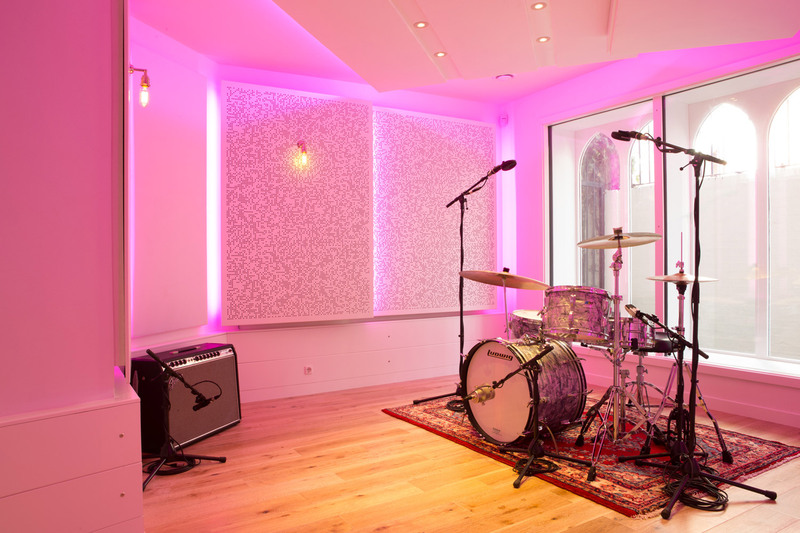 ft. /11 ft. high ceiling Studio 2 Live Room is highlighted by impeccably tuned custom designed wall and ceiling acoustic treatments. The elegant, new ultra-modern 190 sq. ft. 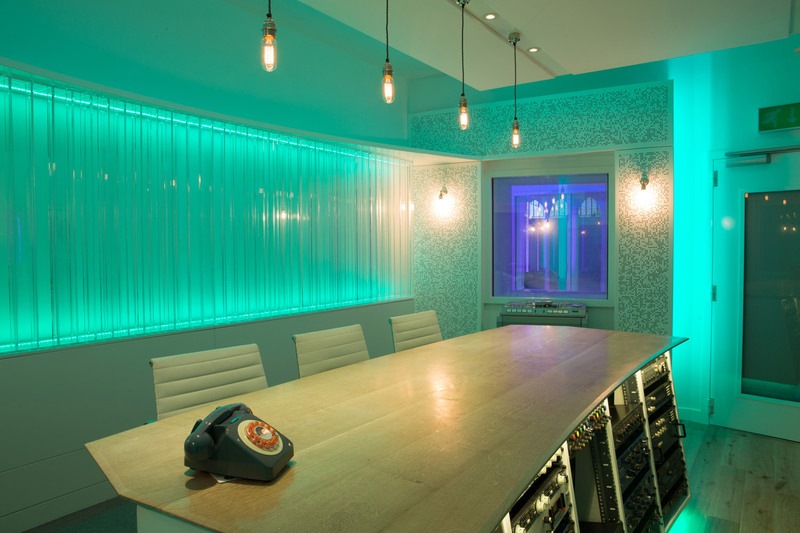 Studio 3 Writing Room includes a sleek, wall–mounted Data/Power Cable “box skirt” cabinet to support the uncluttered creative atmosphere. Read 31st TEC Award Nominee Article! 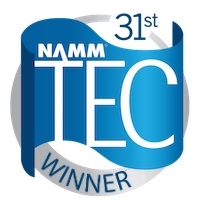 Read PSN TEC Award Winner Article! Look at the Construction Pictures! 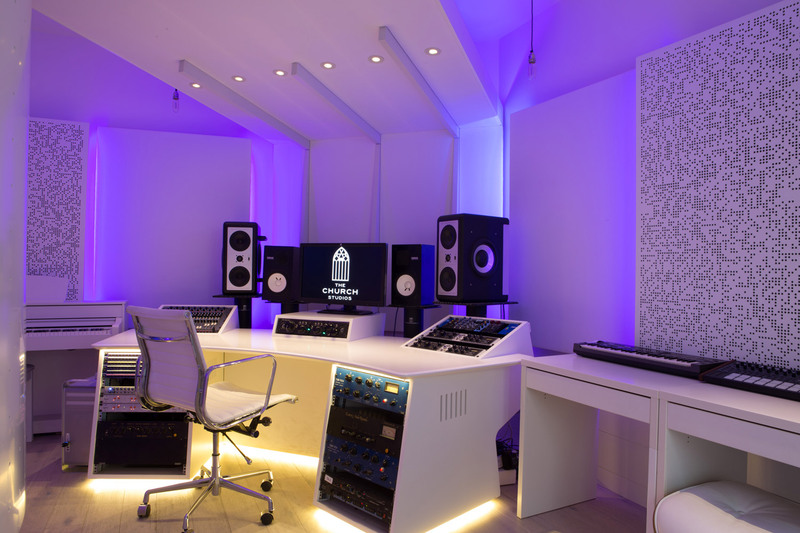 Take a Tour of Studio 1! 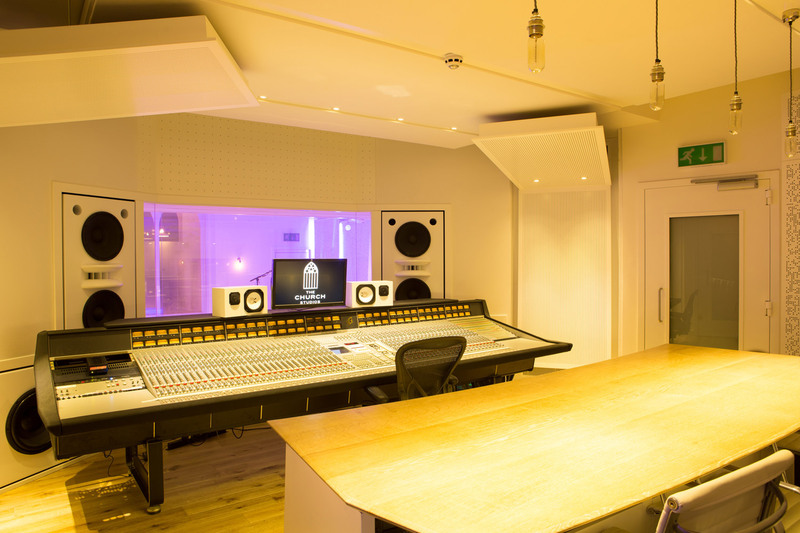 Take a Tour of Studio 2! 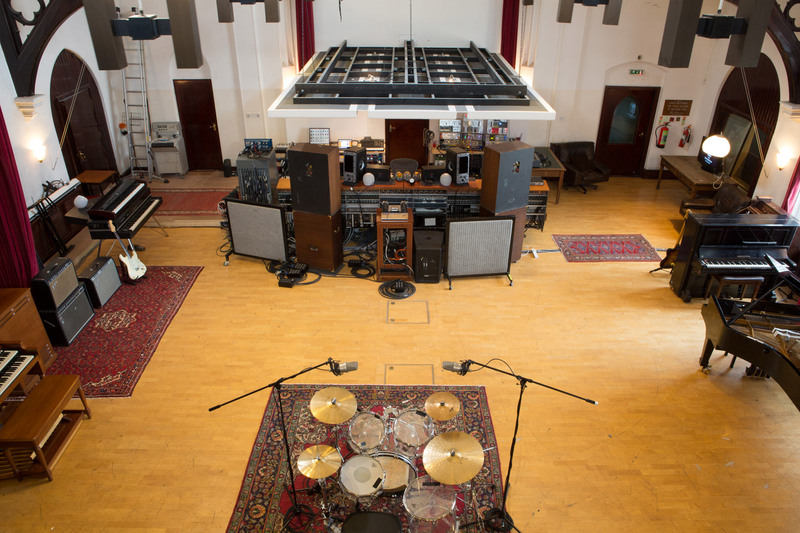 Take a Tour of Studio 3!